Dananjaya picked up 14 wickets in the 5-game ODI series against Proteas. Wrist-spinner Akil Dananjaya has been rewarded for his stellar performance in the just concluded One-Day Internationals series against South Africa, with a career highest position in the International Cricket Council(ICC)'s ODI Players Rankings. 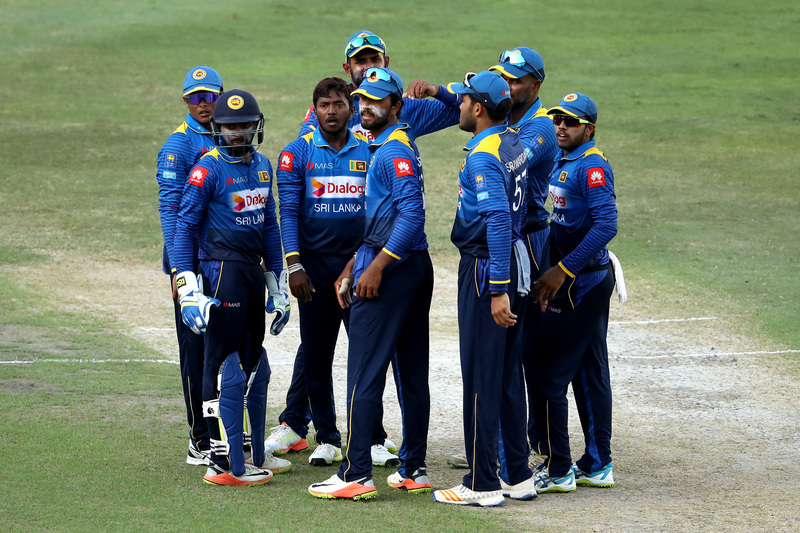 The game's governing body has made the latest update to their rankings for the 50-overs cricket and it has brought with it a good news for the admirable Sri Lankan youngsters. 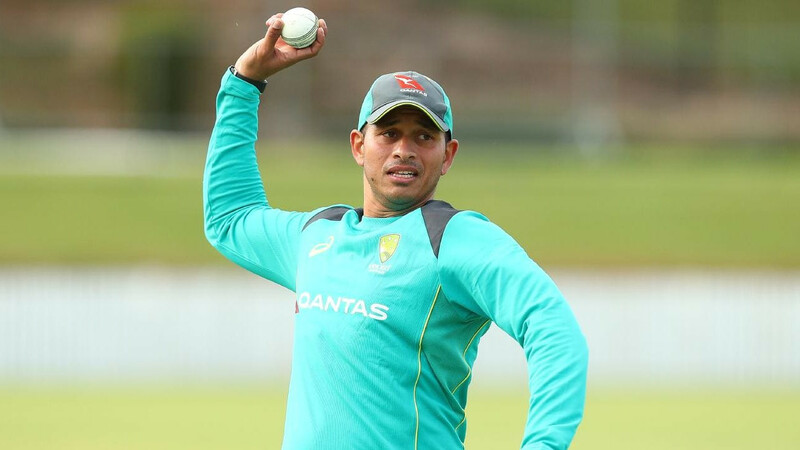 Having made a matchwinning performance in the final ODI with his spell of 6/29 and help his side finish the series 3-2 despite being 3-0 down at one stage, Danajaya has made a jump of 22 places to a career-best 21st position with 600 rating points. Dananjaya picked up 14 wickets in the five-match series and continues to grow as a talent in white ball cricket. 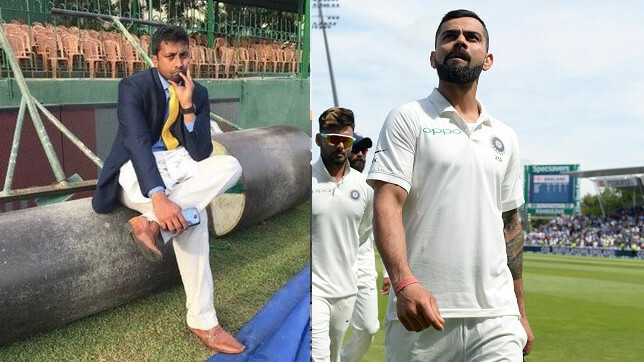 Other Sri Lankan players, who helped the side made a respectable recovery in terms of scoreline of the series, have also gained well in the rankings table. While all-rounder Thisara Perera moved up four places to 68th positions, captain Angelo Mathews and wicketkeeper-batsman Niroshan Dickwella have also been rewarded for their exceptional performance. Mathews, who amassed 235 runs in the series, has moved two slots to 25th position and Niroshan Dickwella has gained four places to 35th. For the visiting South African side, man of the series JP Duminy has jumped 11 slots to reach the 40th position for his invaluable 227 runs at an excellent strike-rate of 135.9. 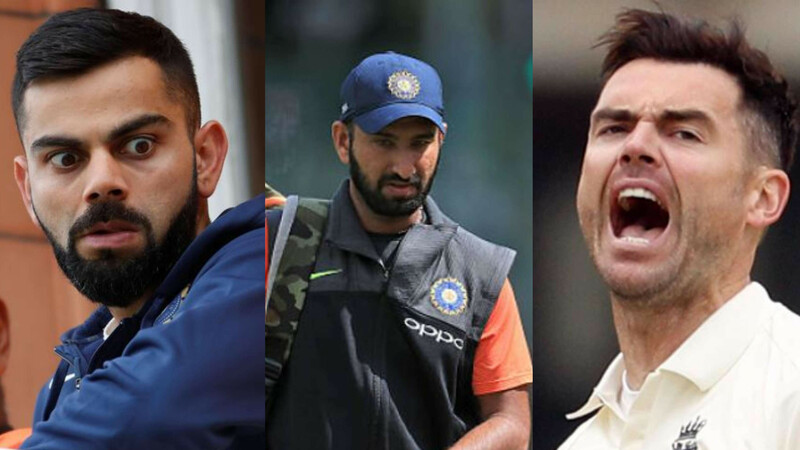 While, Faf du Plessis is now out of the top 10 batsmen's list for having missed the last two games due to injury, fast bowler Lungi Ngidi and wrist-spinner Tabraiz Shamsi have gained 57 places to reach 88th and 47 places to 100th positions respectively.